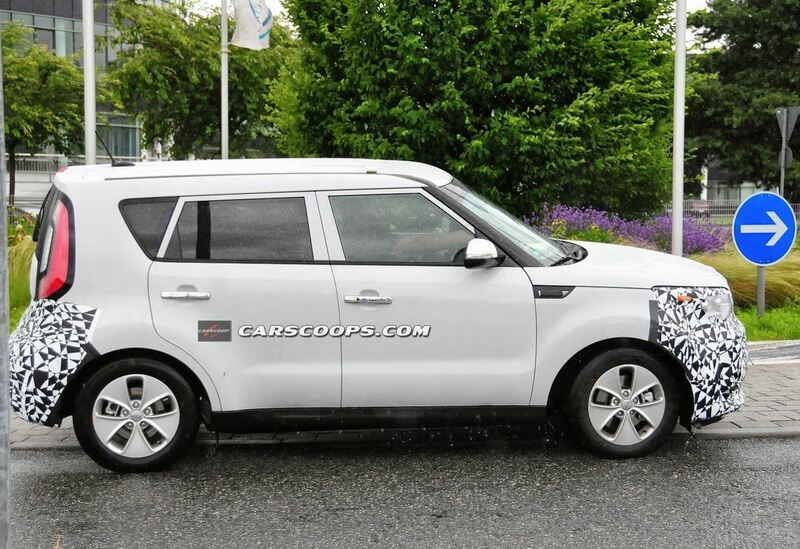 Kia released official details regarding the new Soul EV, the zero-emission variant of the small Japanese model. As mentioned above, we talk about the U.S. market which seems to get a larger appetite for electric cars. 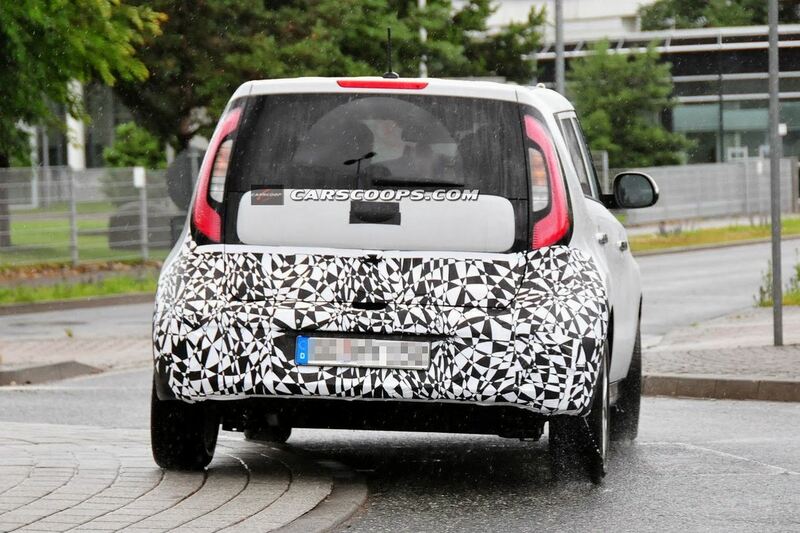 We’ve seen several spy photos of the electric Soul, therefore, we expected to get official details at a point. 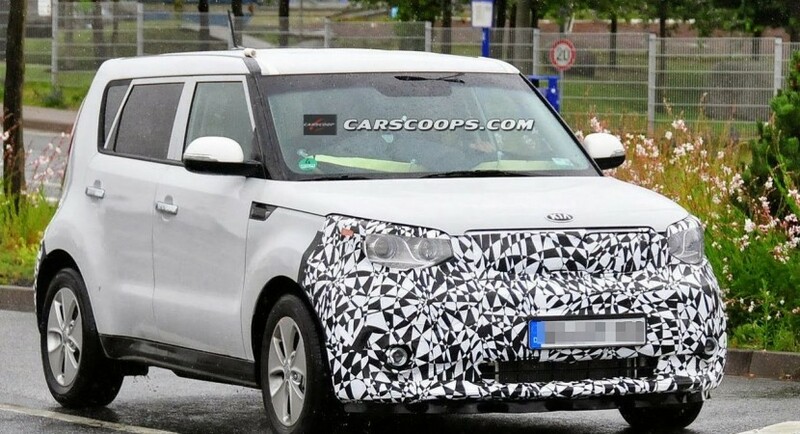 According to Kia Motors America, the new model will be detailed in the coming months, at one of the motor shows which are about to open their gates. 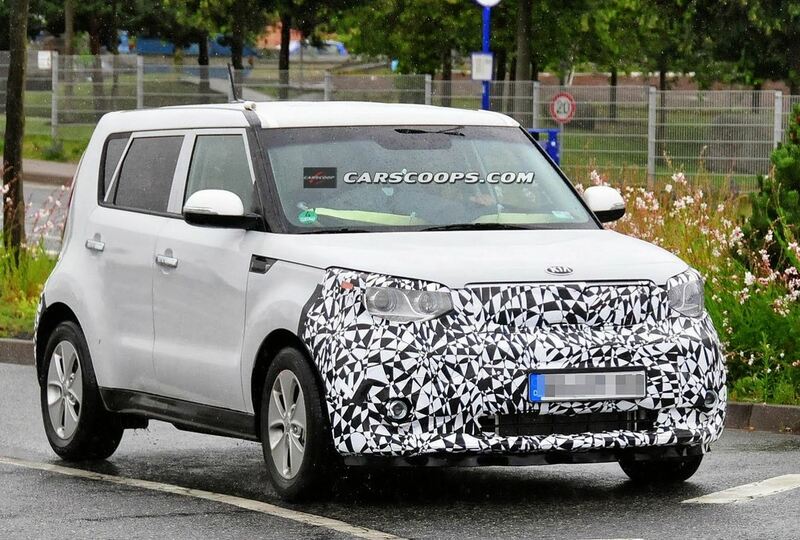 They’ve promised to tell us comprehensive details regarding the powertrain and driving range. Moreover, earlier this year, we found out that the new Soul EV could starts from $35,000 in the States, offering a driving range of about 200 kilometers. Of course, there are just assumptions but we do expect quite good figures, matching the rumors or even exceeding the expectations.